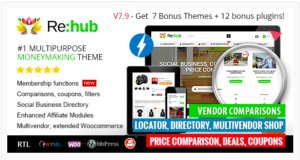 The most important thing is a WordPress plugin to create your multivendor marketplace in WordPress. There are many plugins for multivendor nowadays. You can search in the web for some plugin. But I will show you the best plugin for the multivendor marketplace- Dokan from weDevs. Dokan is a complete multivendor e-commerce solution for WordPress. Let’s start how to run Dokan plugin and how to configure it. 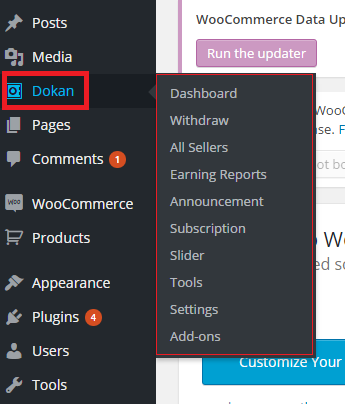 If you have purchased Dokan plugin from weDevs then download the plugin and install the plugin in your WordPress site. 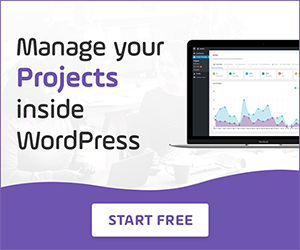 You have to ensure that you have installed WooCommerce plugin in your site. After installing Dokan plugin, you will get Dokan menu on your admin dashboard. Admin can manage his store marketplace from those settings of Dokan. From the admin panel admin can easily check his store dashboard, withdraw, seller list, earnings etc. In settings option admin will get more settings to configure his store. There are few tabs in the settings page. If you want to know the settings of Dokan plugin then you can read the plugin’s documentation. 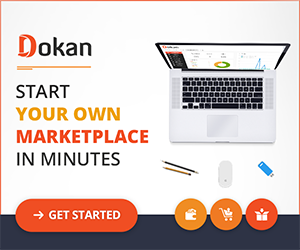 If you have installed and configure Dokan plugin with the theme(WooCommerce compatible) then you are ready to start your marketplace. After installation and configuration, Now its time to see how Dokan works as multivendor marketplace plugin. 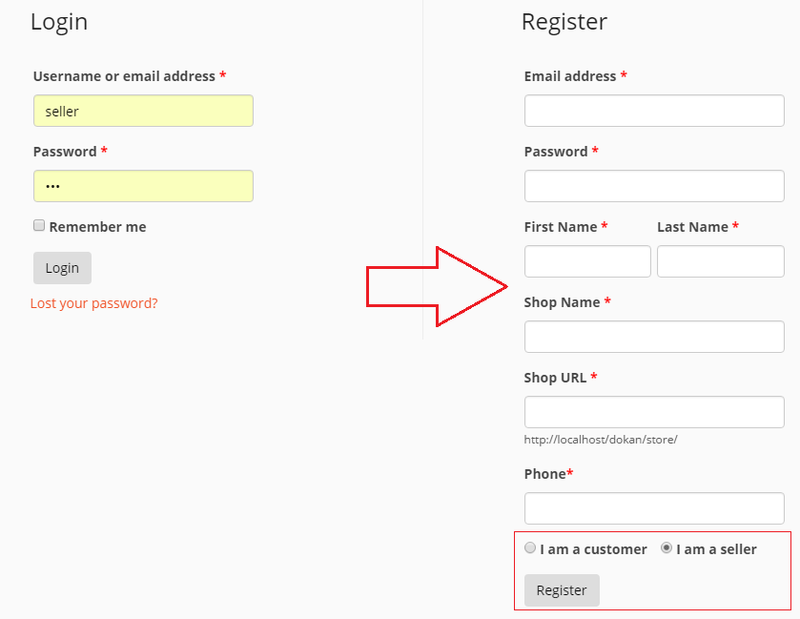 In the my-account page of WooCommerce new field will be added after installing Dokan. Now user can sign up as a customer or seller. 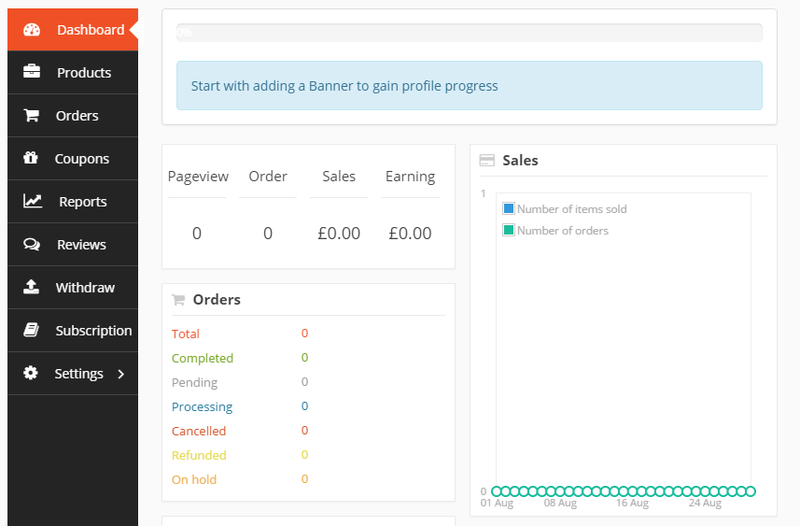 When a user will register as a seller, the user will get his own dashboard which called- Seller Dashboard. It is the befit of Dokan plugin. Seller can manage his own store from his frontend dashboard. Every seller will get his own dashboard to manage his store. Seller can insert his payment and social network site details etc. When a seller will upload a product through his own dashboard then it will appear on his store page. Seller will get a good looking and professional store page. As this same way, every seller will get his own dashboard and store page. Customer will be able to see all seller product from the shop page of your site and also from the individual seller store page. 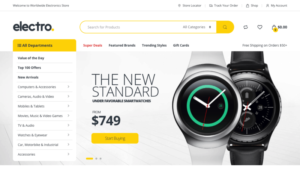 In the product details, a customer will be able to find out the store name and seller name. Now your marketplace is ready. You need the seller to start their sell through your website. You are thinking that how dokan makes the profit for the site owner! Here is the answer for you- In Dokan plugin admin can set commission for every seller. Seller has to pay commission on their every sale. If a customer purchase from different 5 sellers then admin will get the commission from each seller and each seller will get their own percentage.